Need a part you don't see listed? Contact Us today to see if we can help! 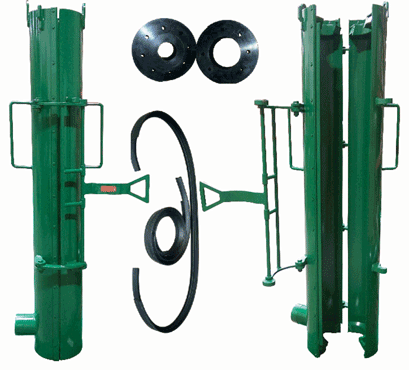 Double Life Hoppers are designed for easy sack-to-hopper transfer. 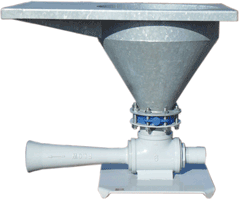 Our 6" hopper has the optional venturi to aid the mixing process, by increasing velocity, thus increasing shear rates. 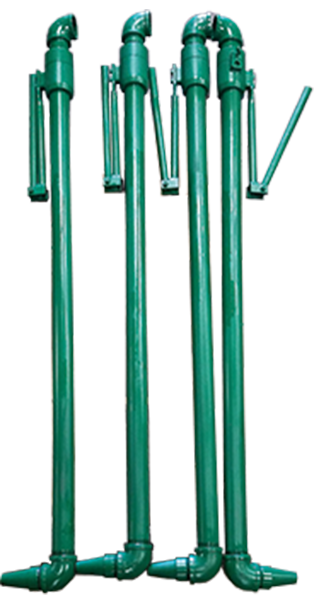 Double Life Mud Guns are two-inch, pivot-type guns with a working pressure of up to 300 psi. 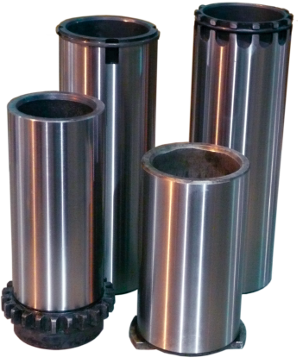 Also available are bottom mud guns in 2", 3", and 4" sizes and 2" spinner type mud guns with pressure ratings from 300 to 2000 psi. 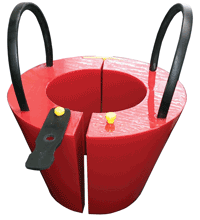 Double Life mud saver buckets are designed to keep the rig floor clean while making a trip. 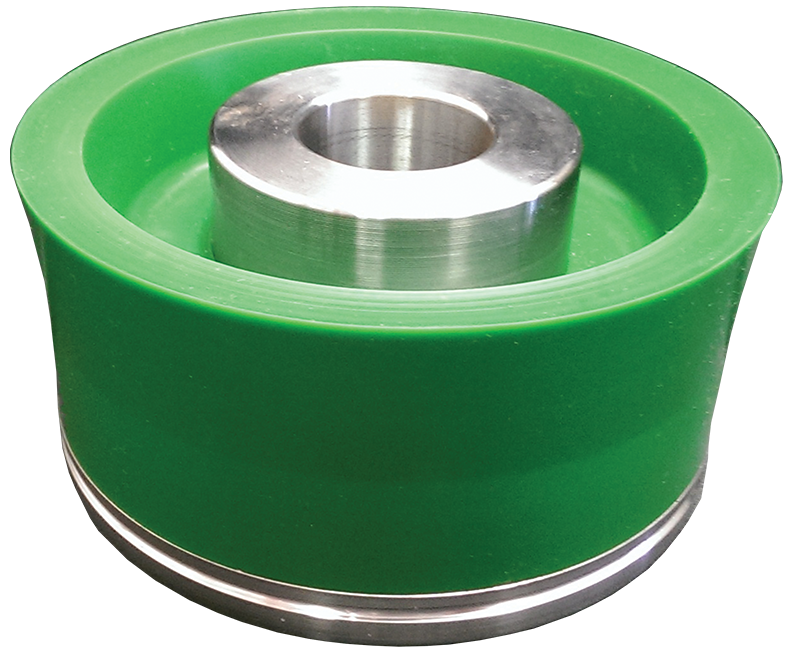 Constructed of heavy steel with Camloc closures ensure years of trouble-free service.